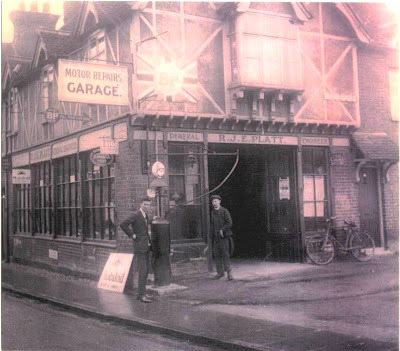 Platts was established in Marlow over 88 years ago by Reg Platt, Grandfather of today's Managing Director, Tim Platt. Since then, three generations of the family have successfully managed the business. All with the same commitment and intent - to provide the local community with the best cars and with service to match. Down the years the firm has been constant in its aim to serve its customers as well as it possibly can - concerned not just with today's sale but tomorrow's service. So when you decide to become acquainted with Platts, you'll know that you will have found a car dealer who values customers above everything else. That is why we are confident that as today's generation, you will find the service that has been built on the solid foundation of over 88 years of experience coupled with all the best of today's technology. So come to Platts, we'll keep you motoring.